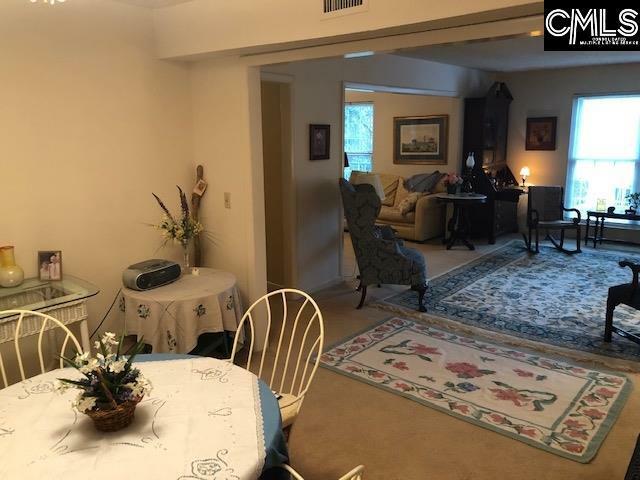 Check out this location! Heart of Forest Acres! Well-maintained property with comprehensive regime package. Generous sized rooms with open floor plan throughout and lots of storage! Third bedroom currently used as den which opens into the living room. Total window replacement (including sliding doors) by Champion. Kitchen has eat-in area with full size washer/dryer. Large living and dining rooms with morning and afternoon sun. 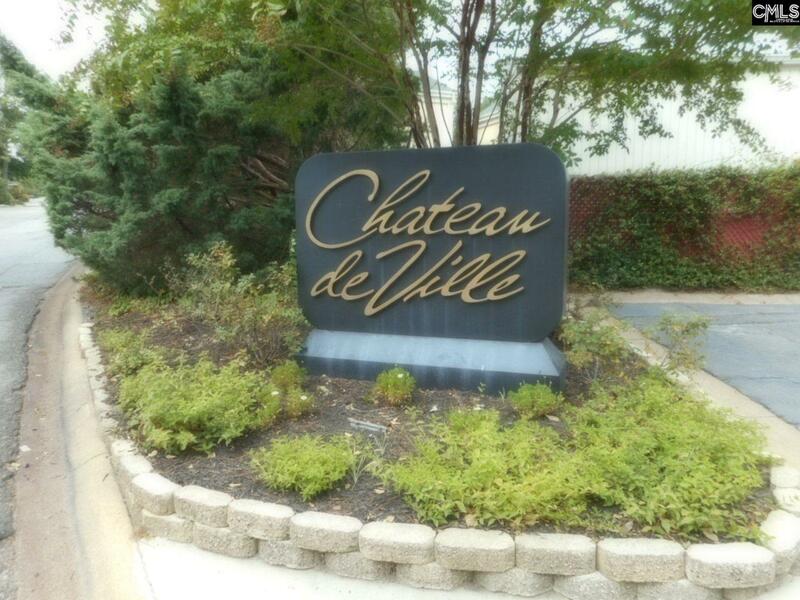 Quiet setting with spacious, private balcony overlooking mature trees. 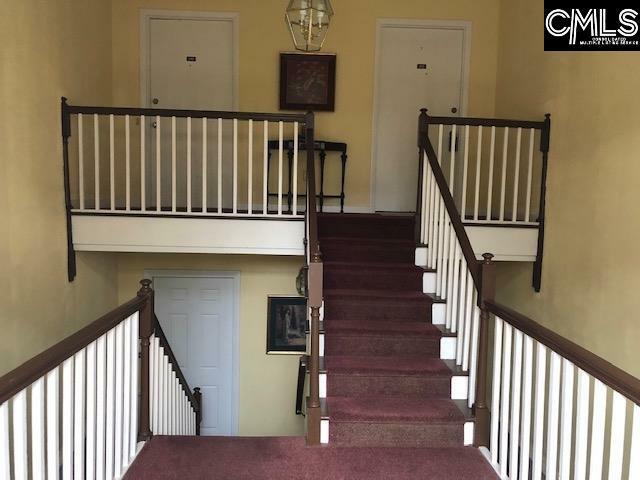 Building, located on rear of complex, has a split level entrance with only six steps to front door!! Huge community salt water swimming pool, nice landscaping throughout. 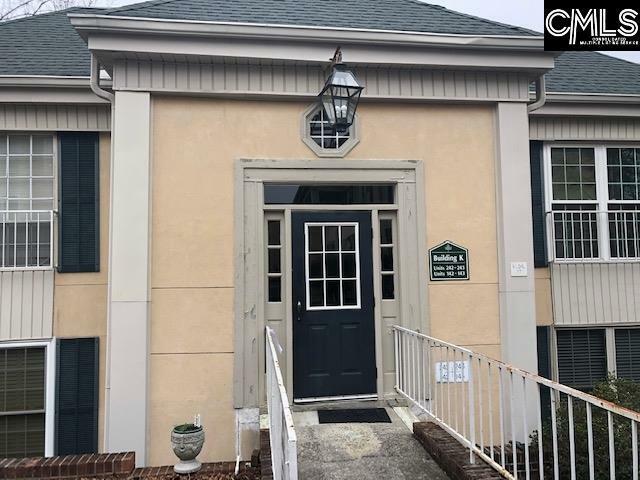 Compare this unit with other options in Forest Acres....it's a true winner! !